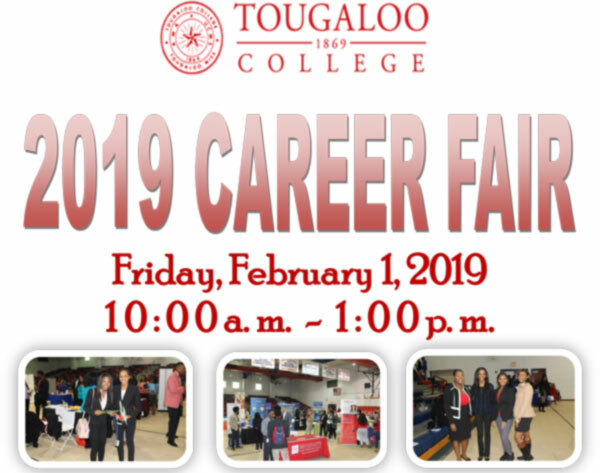 Tougaloo College is hosting its annual Career Fair in the Kroger Gymnasium on our historic campus. The career fair allows students the opportunity to interact with potential employers from a wide-range of organizations for full-time and part-time employment and internship opportunities. For each participating organization (one representative), there is a $100.00 fee and $50.00 for each additional representative from that organization. Registration is available at: https://www.tougaloo.edu/career-fair-registration-form.